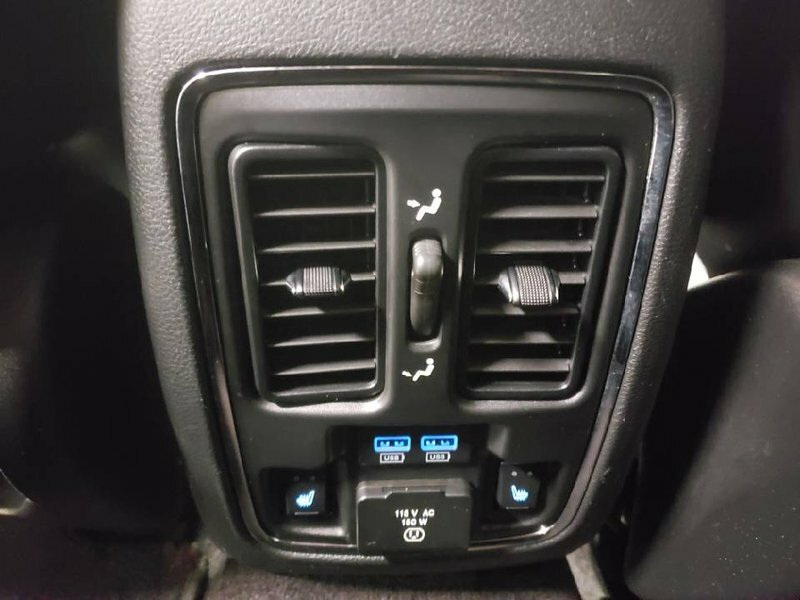 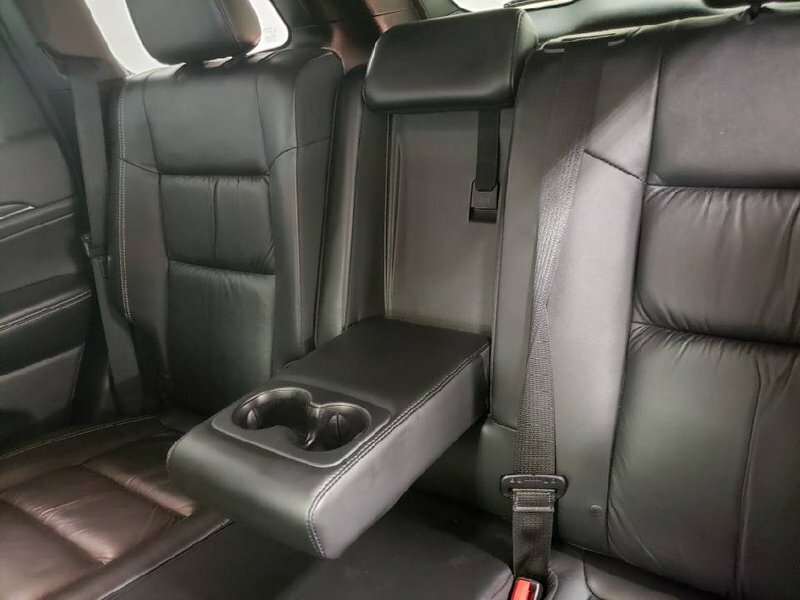 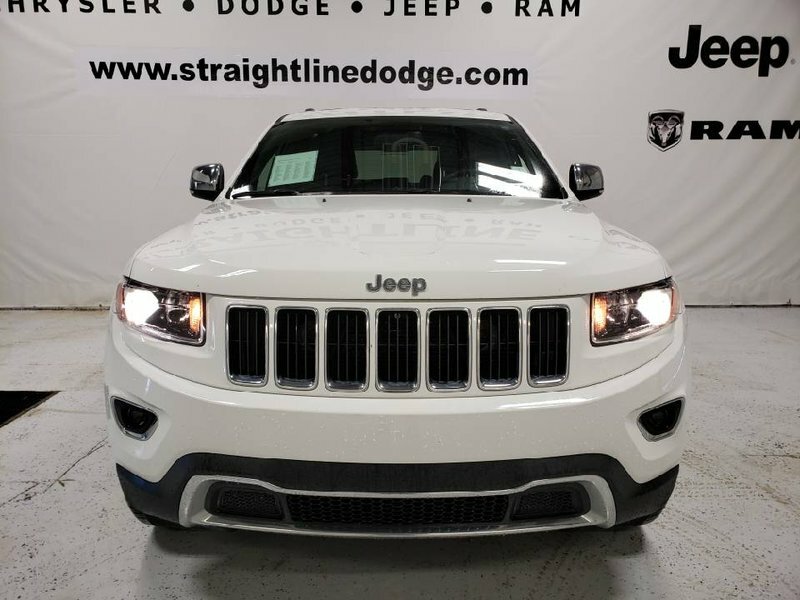 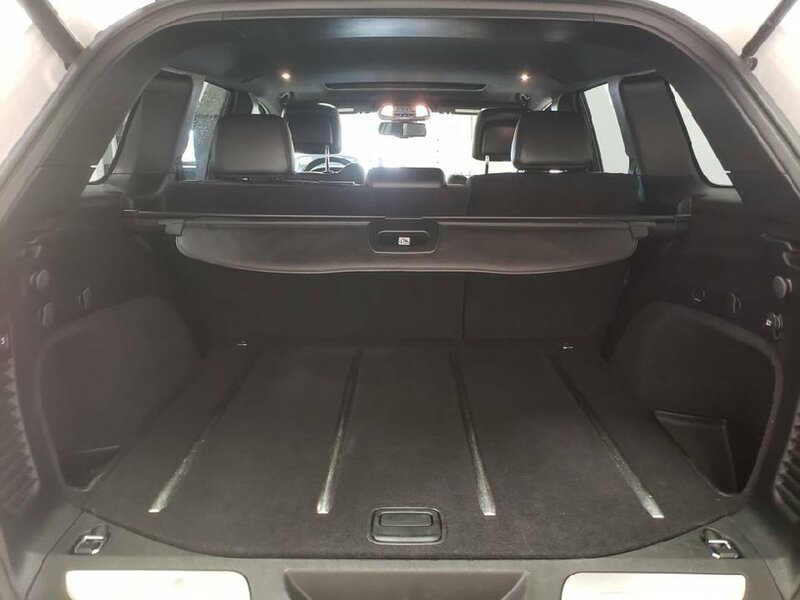 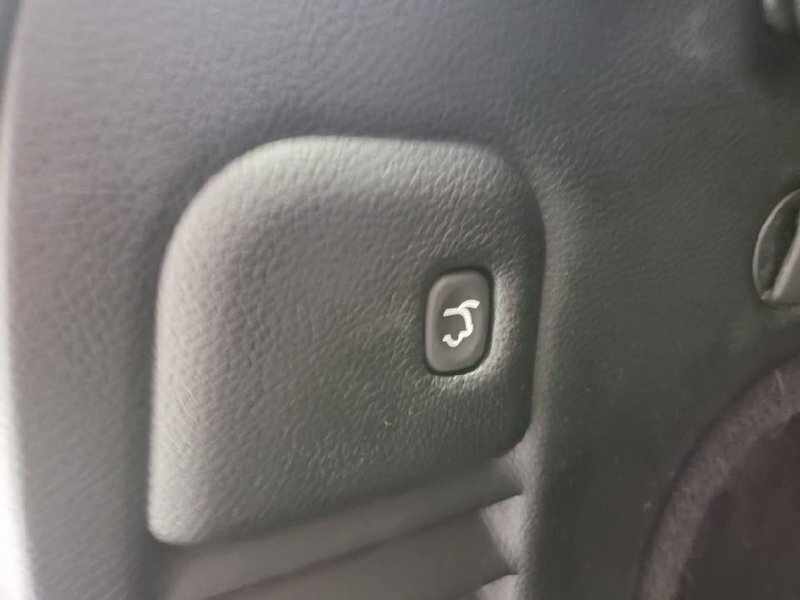 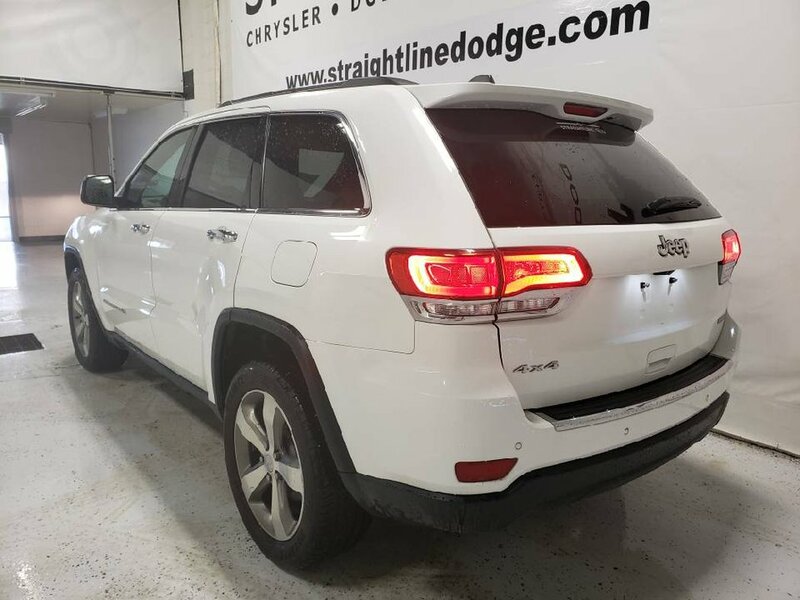 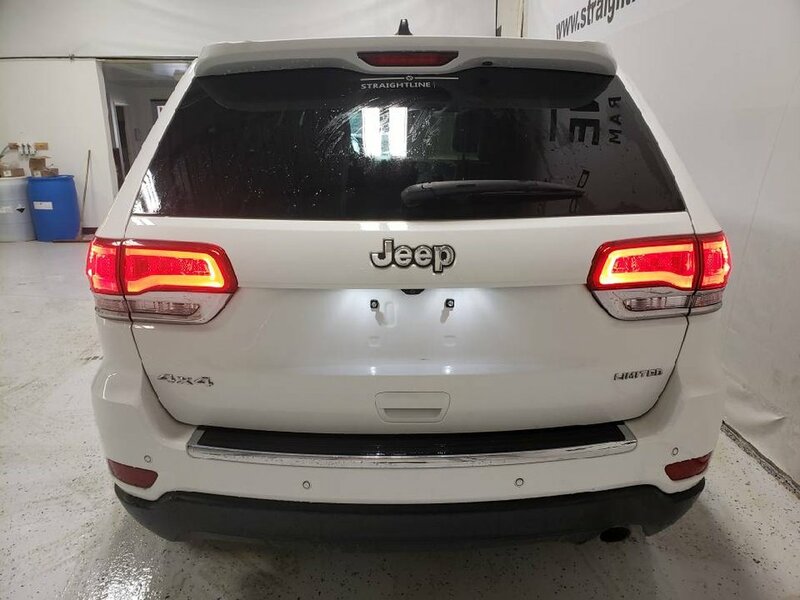 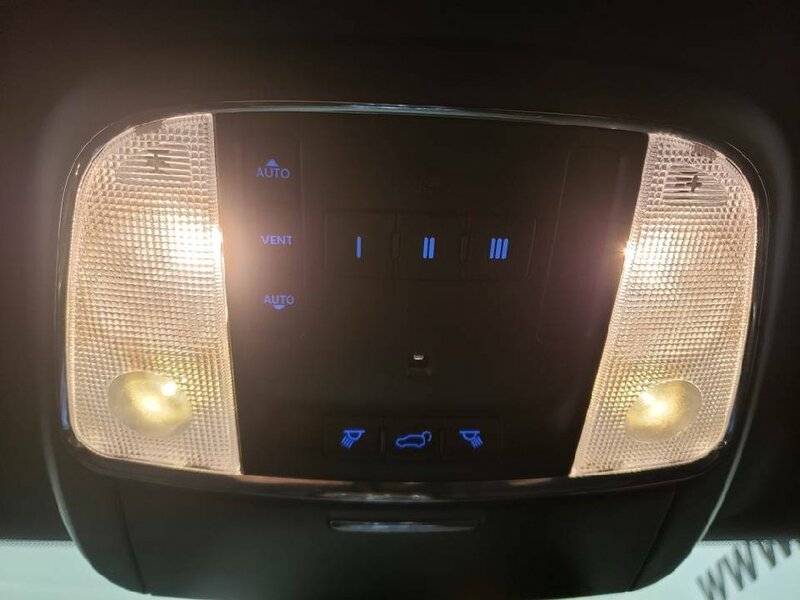 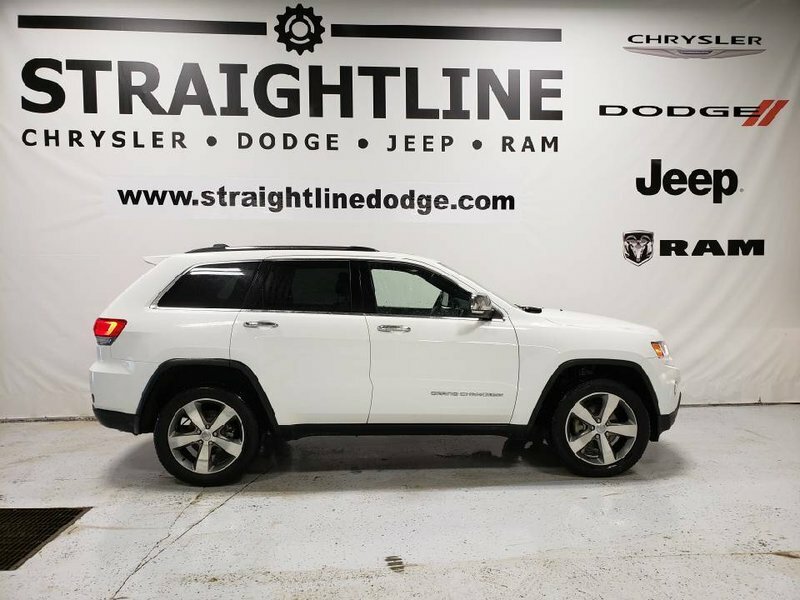 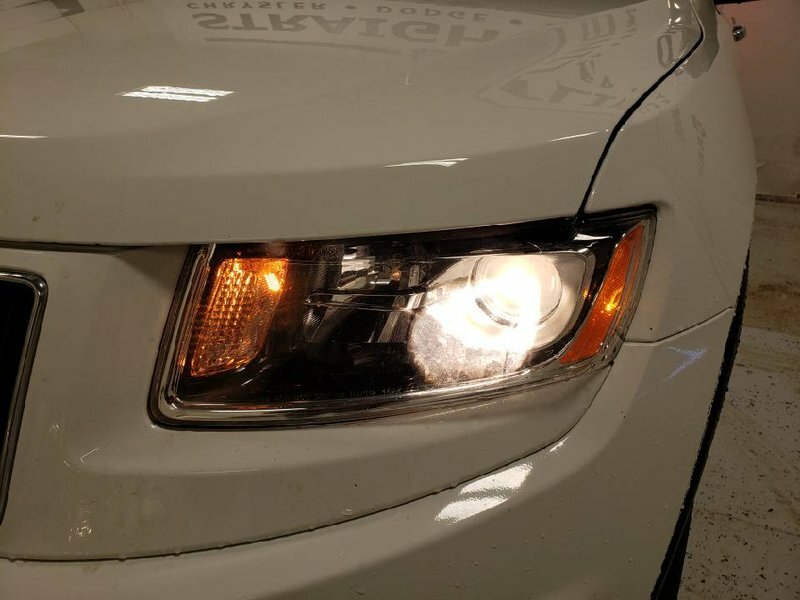 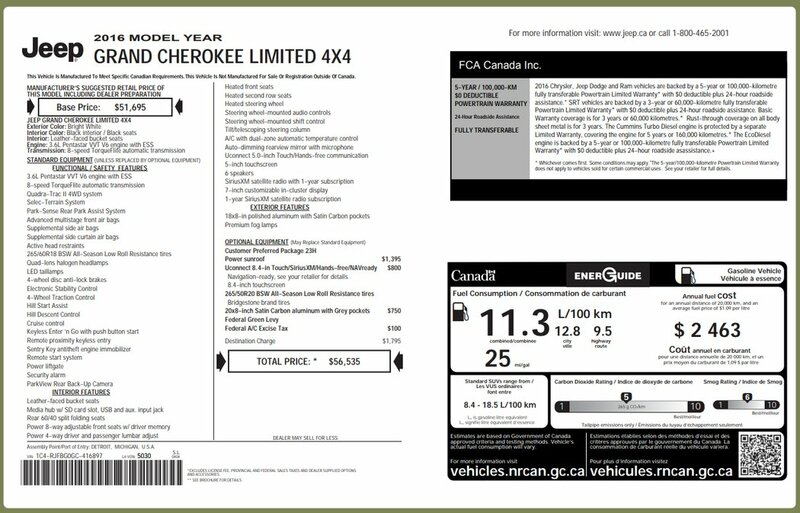 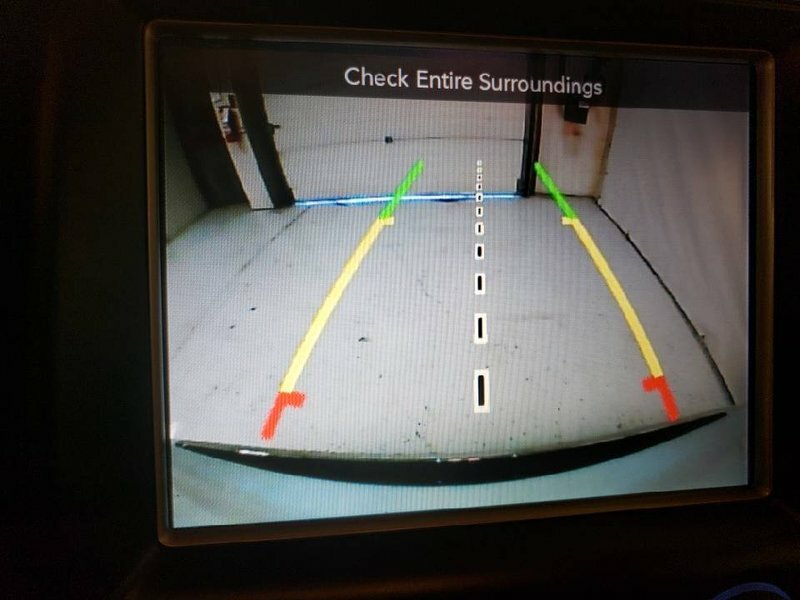 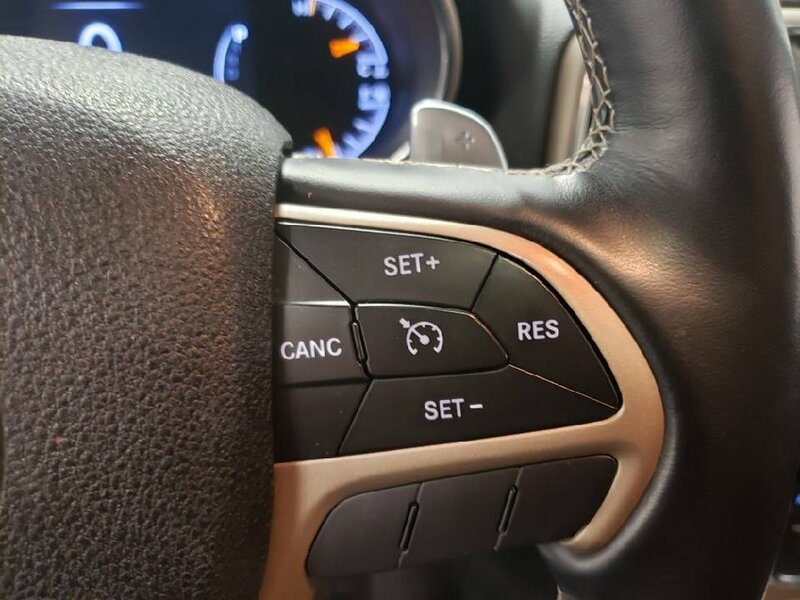 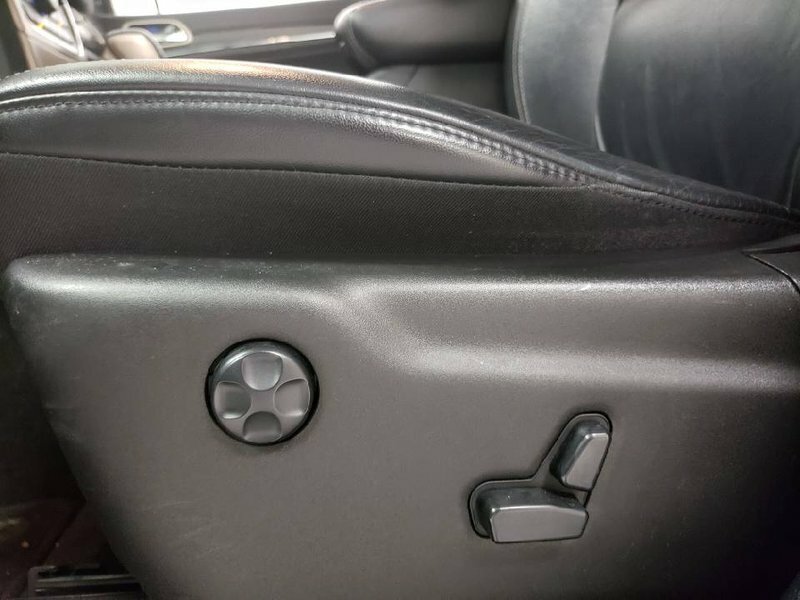 2016 Jeep Grand Cherokee Limited, Comfort Group, 8.4 Uconnect with Bluetooth, Power Sunroof. 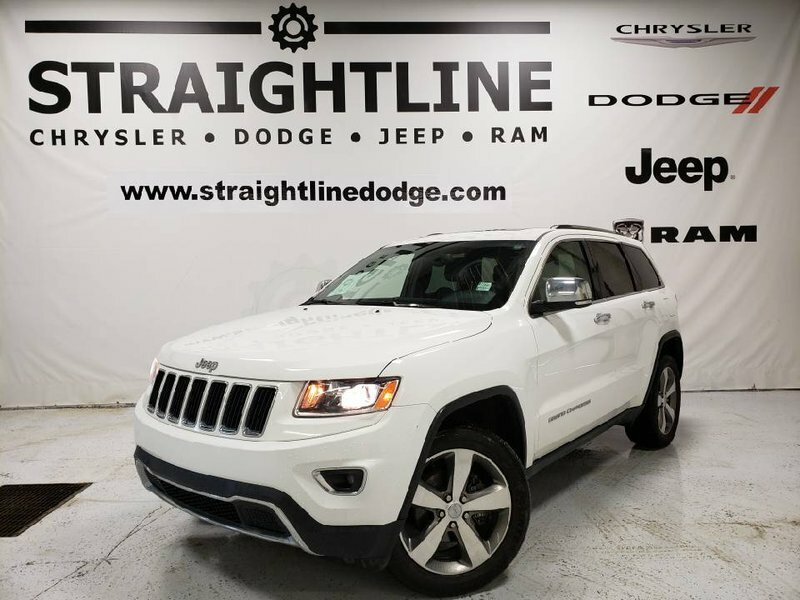 A practically perfect blend of capability and comfort, our 2016 Jeep Grand Cherokee Limited 4X4 SUV is an intelligent choice! 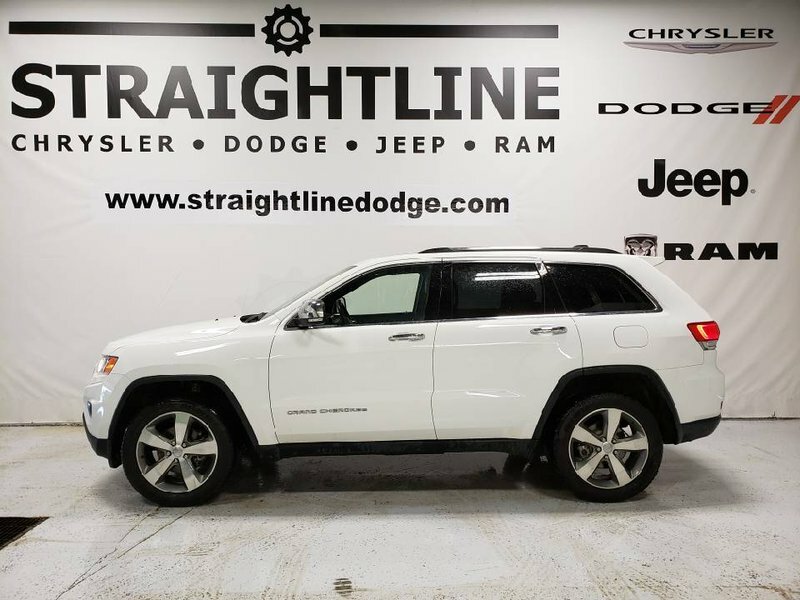 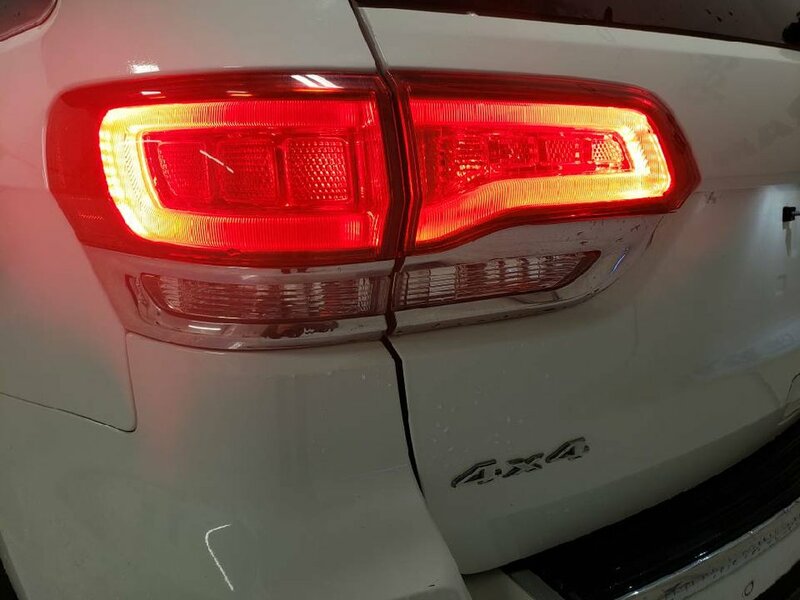 Powered by a Pentastar 3.6 Litre V6 that offers 295hp plus features stop/start technology while paired with a paddle-shifted 8 Speed Automatic transmission to provide a best-in-class highway driving range. 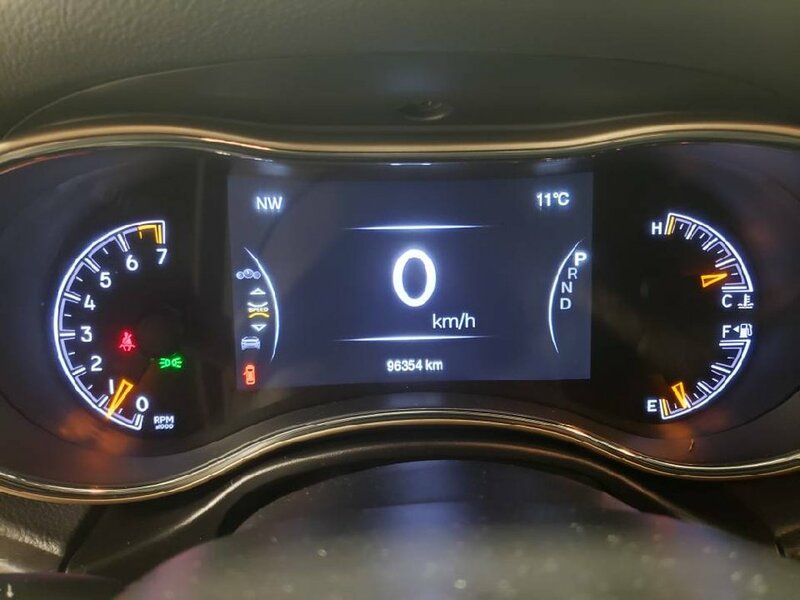 With this Four Wheel Drive, score near 9.0L/100km on the highway and cruise nearly 900 kilometers on one tank all while enjoying a smooth ride that will have you looking for the long way home. 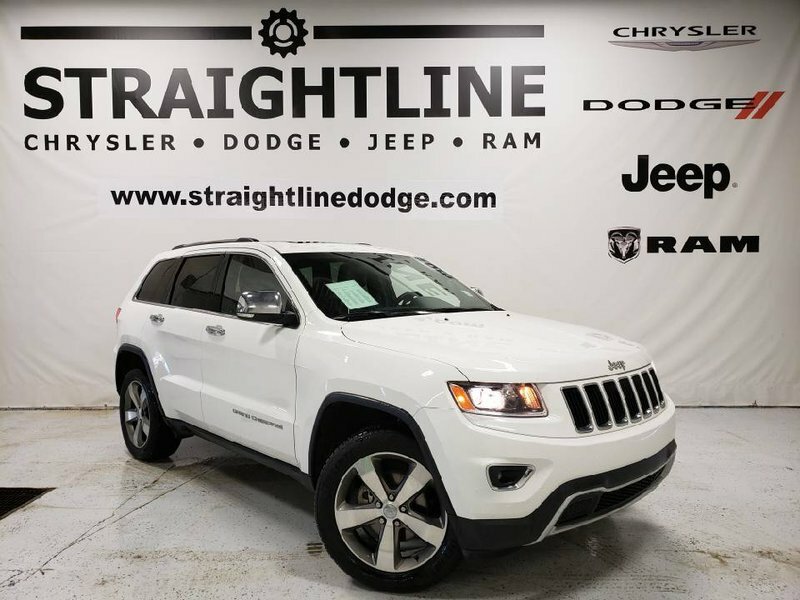 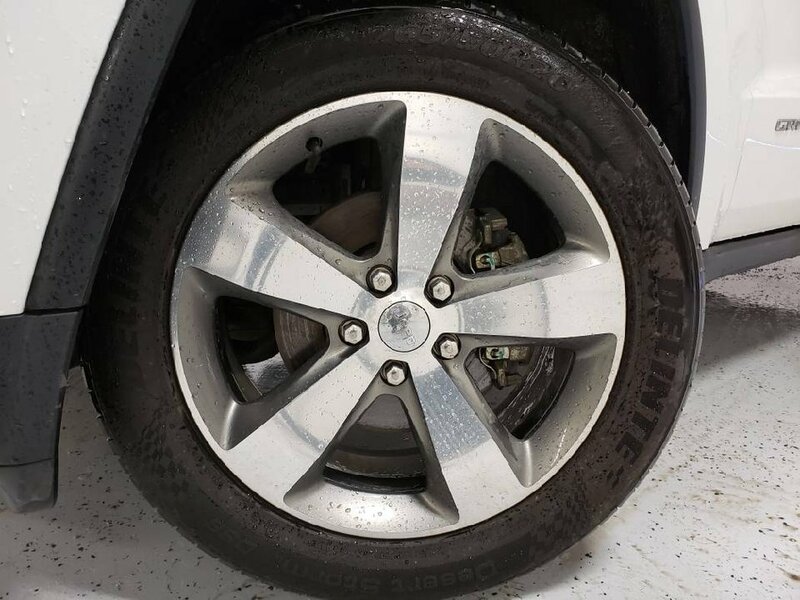 The premium good looks of our Grand Cherokee Limited are enhanced by beautiful alloy wheels, a distinctive lower front and rear fascia, and a large aerodynamic spoiler. 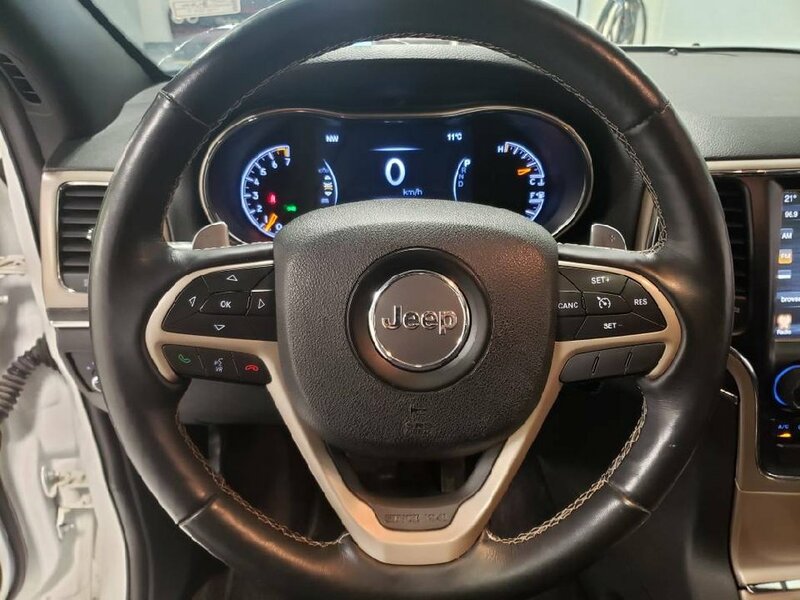 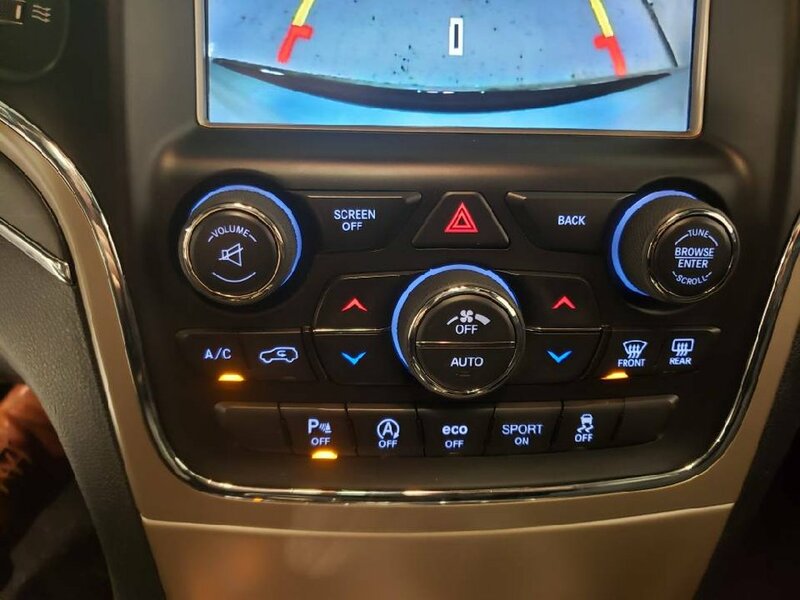 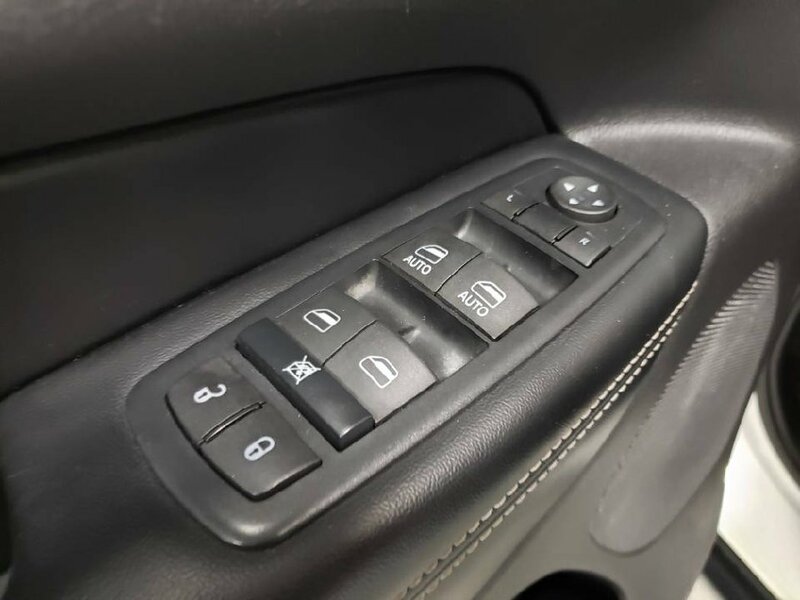 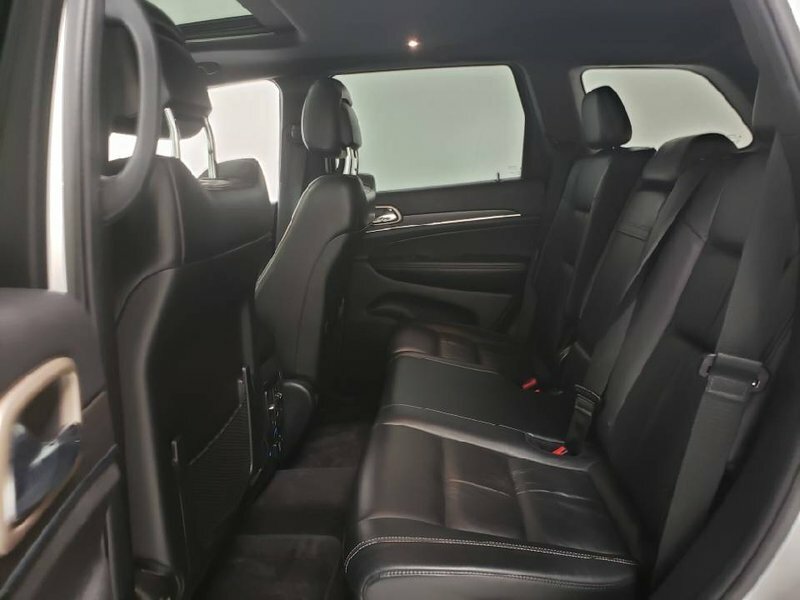 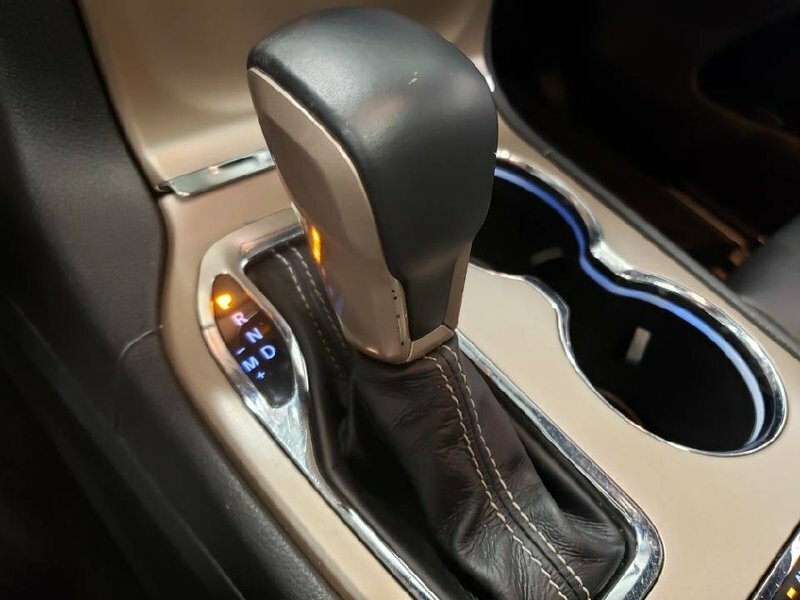 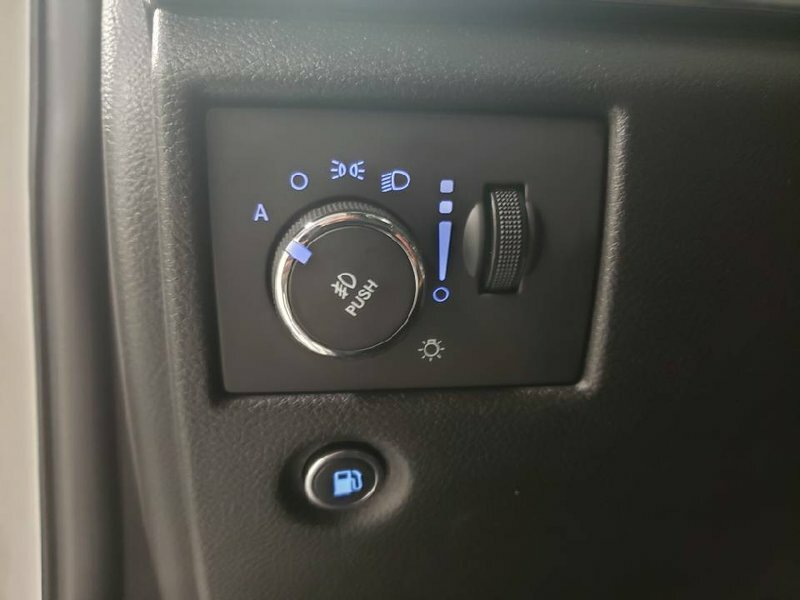 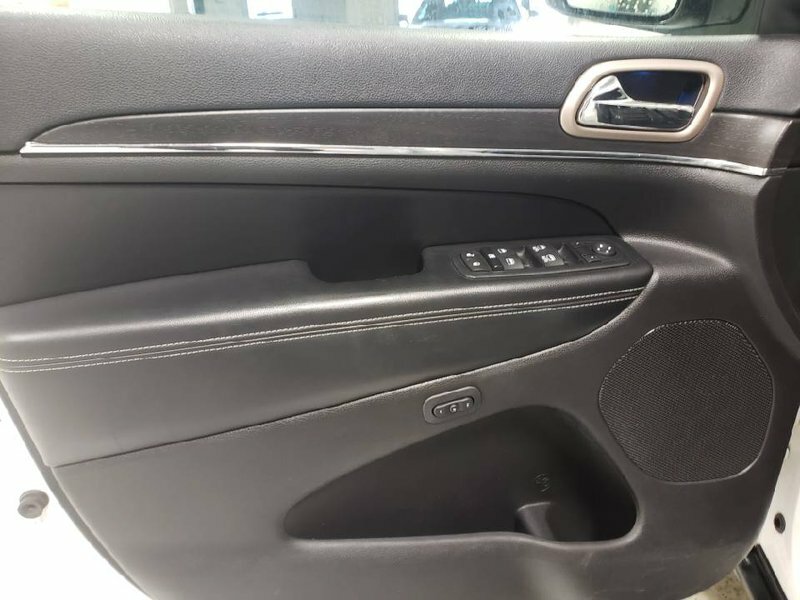 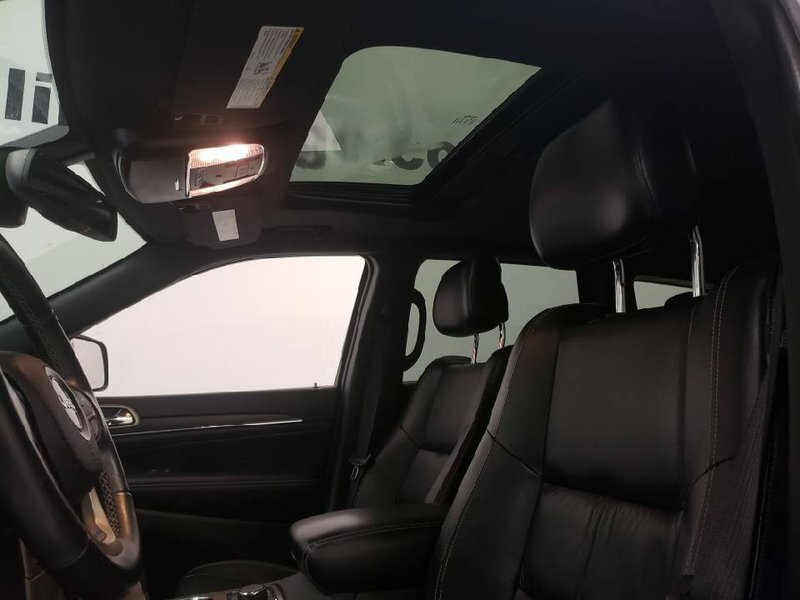 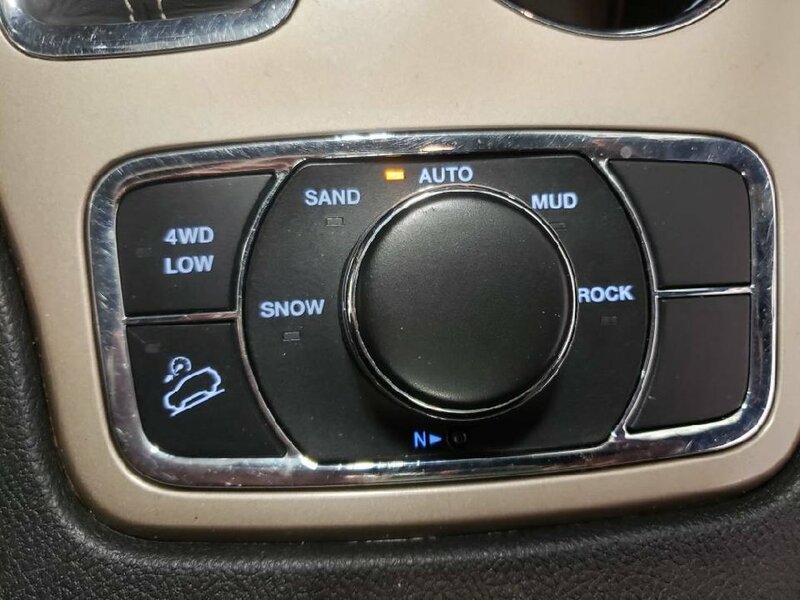 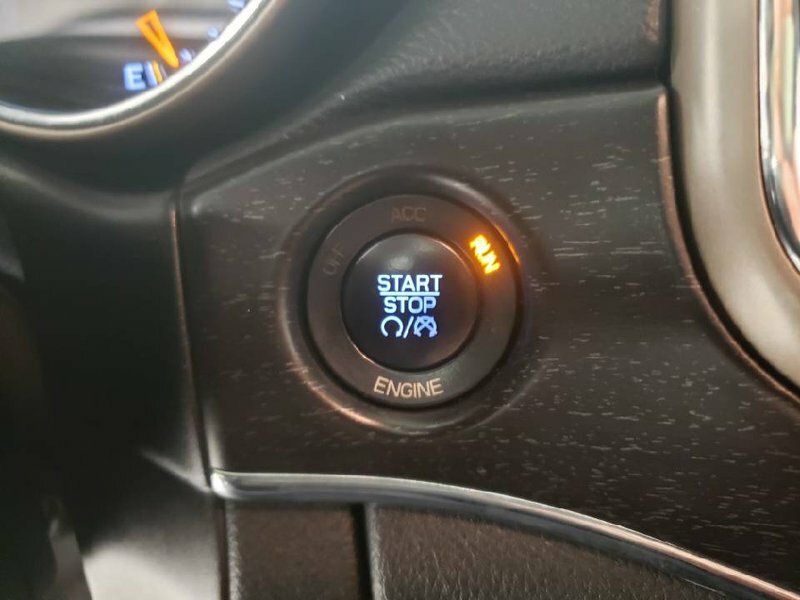 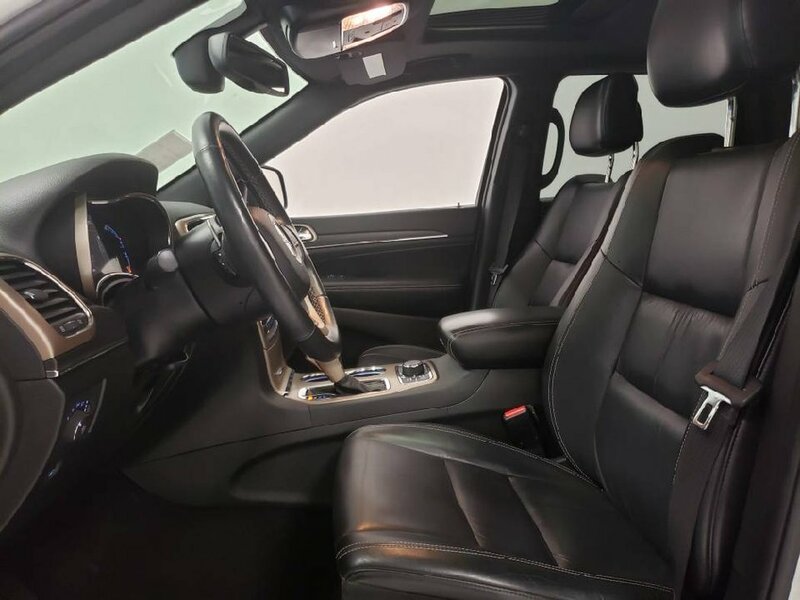 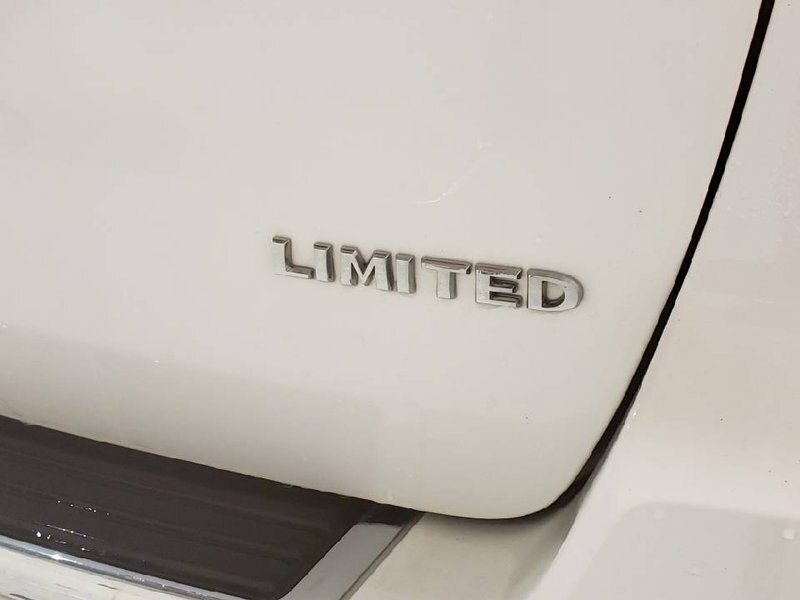 Inside our Limited, conveniences such as remote start, keyless entry/ignition, full power accessories, dual-zone automatic climate control, a rearview camera, supple leather, heated front, and second-row seats, and a heated steering wheel combine to create your daily joyride. 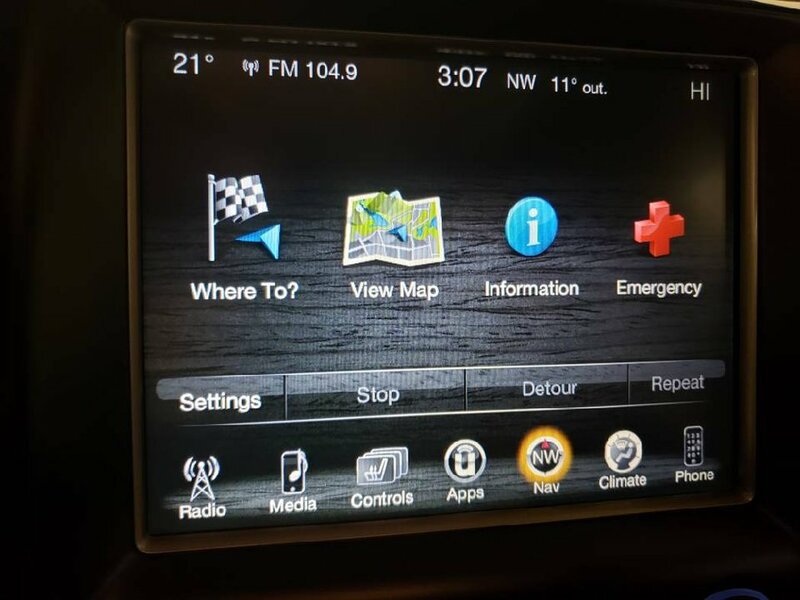 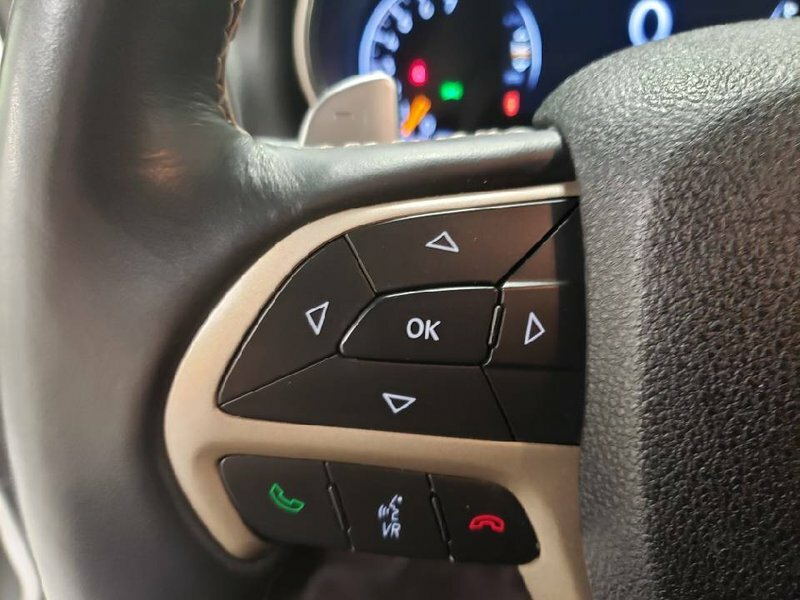 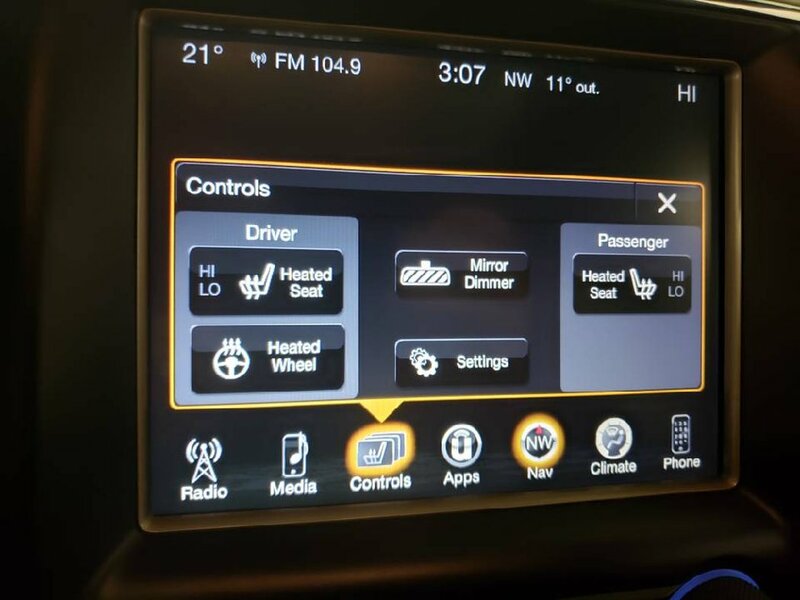 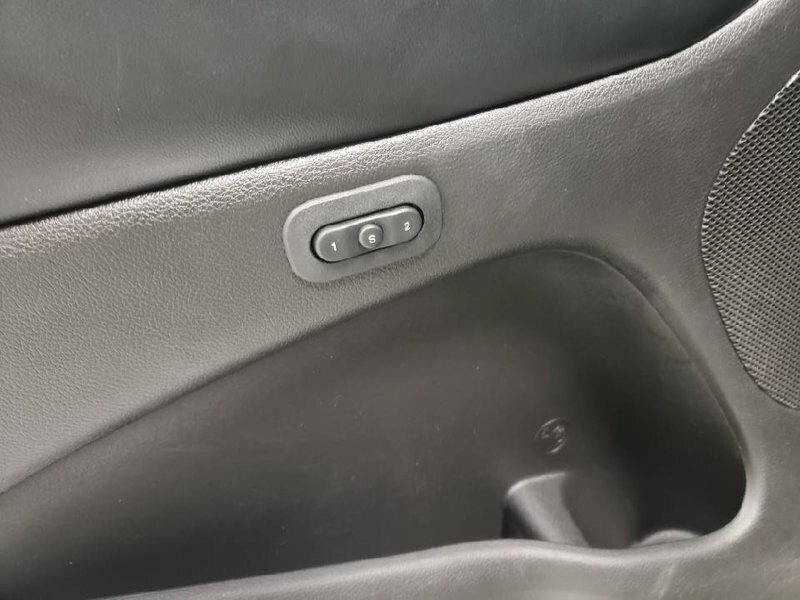 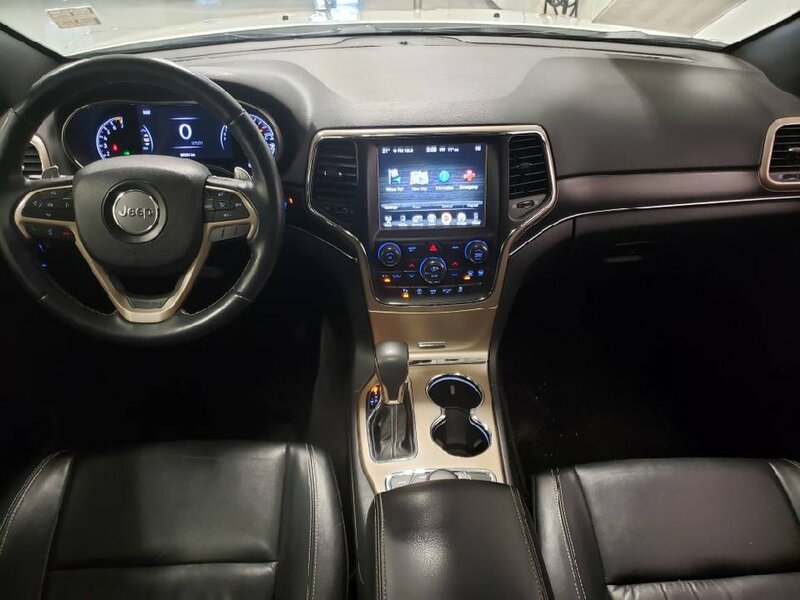 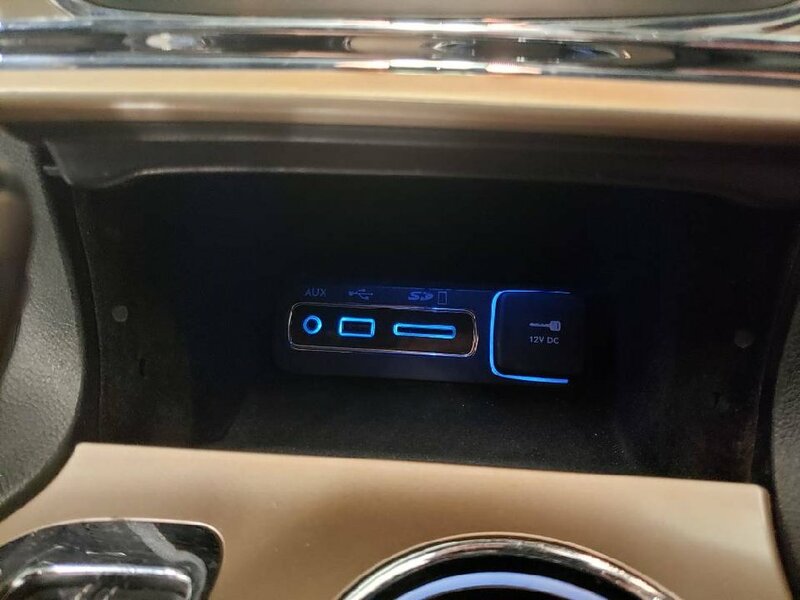 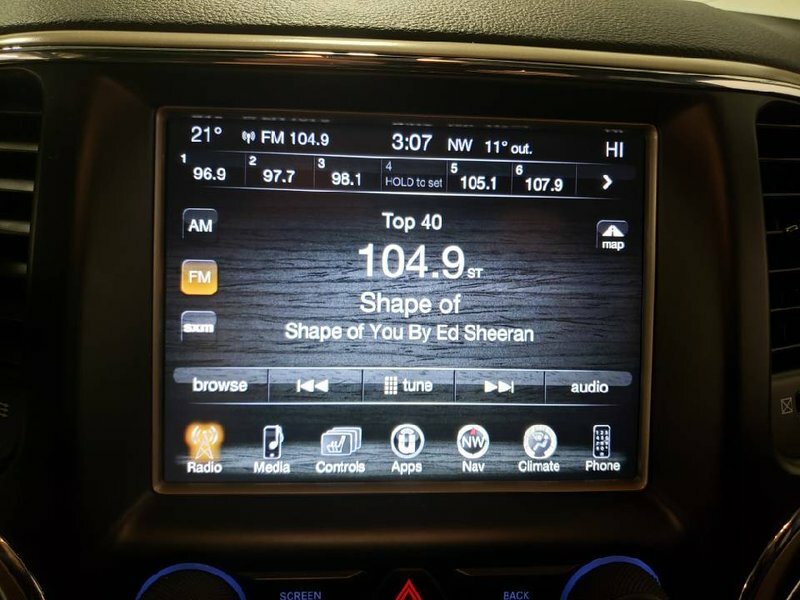 Enjoy next-level in-vehicle connectivity thanks to Uconnect Access, a prominent touchscreen, available HD/satellite radio, and more!